We’re always busy here at Roselle Park Dental & Implants, and we love sharing our activities, personal life events, and plenty of other important information with the people who matter most – our patients! Check out the latest events below, and be sure to come back to this page from time to time for new updates. 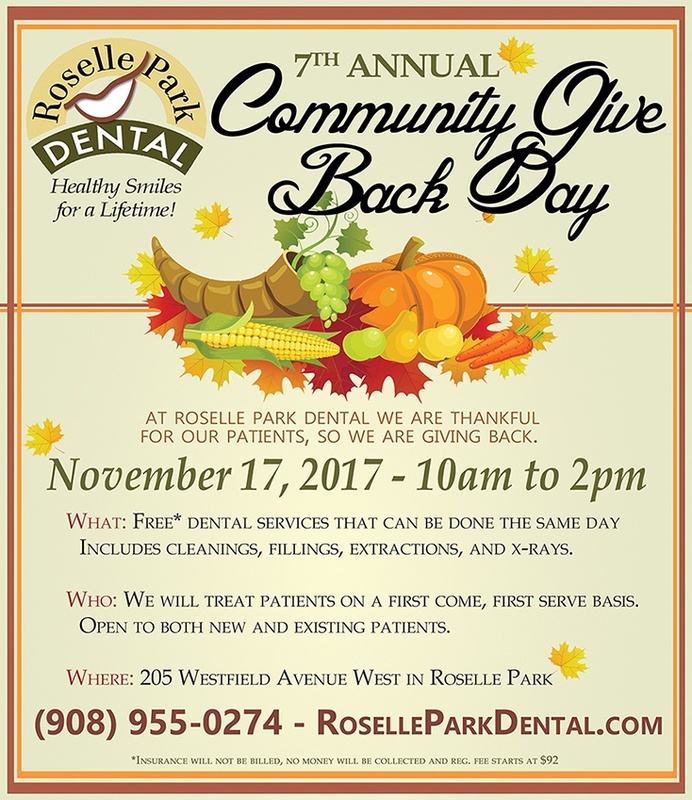 Roselle Park Dental to Hold Seventh Annual Community Give Back Day! 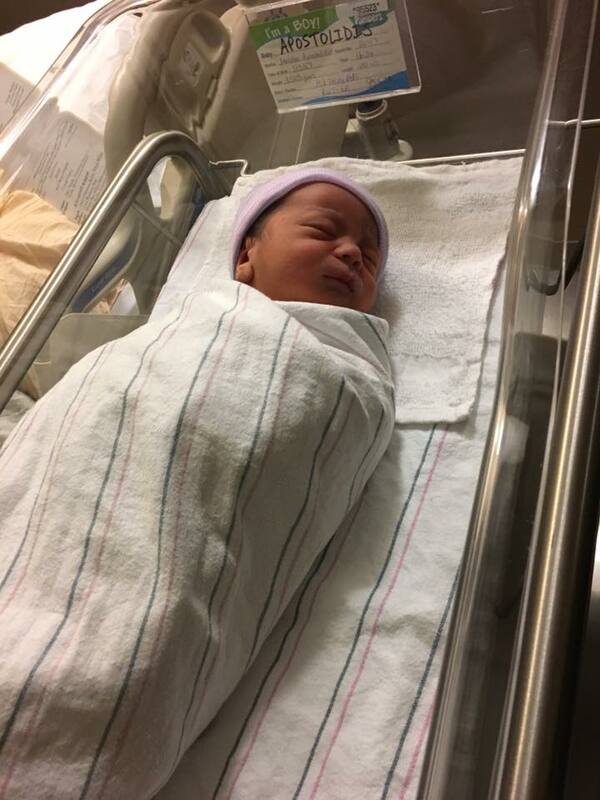 Congratulations to Dr. Oshidar and Wife Melissa on Welcoming Baby Number Two! Baby boy Julian was born on January 3rd, weighing in at 7lbs, 12oz. Roselle Park Dental has been voted the best dentist in Roselle Park for 2015! An interview with Dr.Oshidar was recently featured on the Crescent Advantage! For this issue of the Crescent Advantage, we talked with Jamie Oshidar, DMD, owner of and practicing dentist at Roselle Park Dental Family & Cosmetic Dentistry. Dr. Oshidar—also called Dr. O by his patients—has a team of professionals surrounding him who truly care about patients. The practice is based on improving the lives of patients through quality dentistry, education, and advice, as well as exceeding the ADA’s standard for a safe practice. Visit Roselle Park Dental on Facebook to see additional updates on the new office and learn more about the giveaway! If you have any questions, please call us at (908) 245-1745 – our phone number will stay the same – or e-mail us at roselleparkdental@gmail.com.